Kyle Yorlets, a 24-year-old Nashville musician, was shot and killed during a robbery, and five juveniles were arrested in his death. Metro Nashville police said a housemate found him shot outside their home at around 3 p.m. local time, NewsChannel5 reported. Officials believe he was gunned down after he refused to hand over the keys to his vehicle. He was also robbed of his wallet, the report said. “On February 7, 2019 we lost our brother, best friend, and bandmate Kyle Yorlets. We are in a state of shock and are having to grasp the reality that is now in front of us. We are heartbroken,” the band wrote on Facebook. 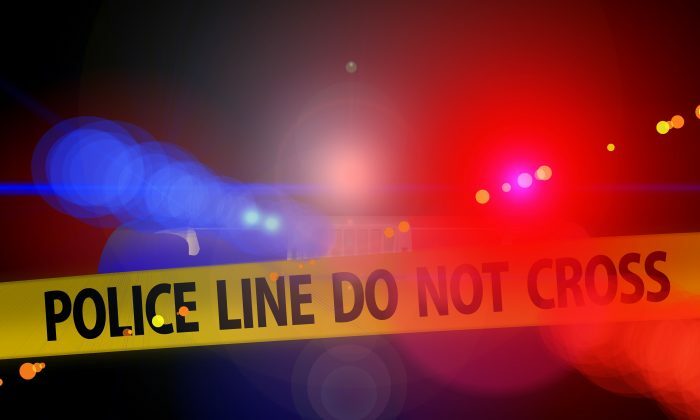 Nashville police said in a statement that the suspects were identified as Roniyah McKnight, 14 of Clifton Avenue; Diamond Lewis, 15, of Dinwiddie Drive; and Decorrius Wright, 16, of Decatur Street. A 12-year-old girl and a 13-year-old boy were also charged in the case, police said. “The investigation shows that the five were in a stolen Chevrolet Colorado pickup truck in the alley that runs behind Yorlets’ home when they spotted him outside. The juveniles interacted with Yorlets, took his wallet, and ultimately demanded that he surrender the keys to his vehicle. It is believed that he was fatally shot after he refused,” according to police. The stolen truck was found in another location before all five juveniles were located. “A loaded nine-millimeter pistol, which had been reported stolen, was recovered from them. A second loaded and stolen pistol was recovered from inside the store. The vehicle in which they traveled to the Wal-Mart, a Hyundai Santa Fe stolen from Brentwood, was also recovered,” said police. The number of murders and violent crimes committed in the United States dropped slightly in 2017, according to new crime statistics released in September 2018. “Crime declined nationwide last year, consistent with our earlier analyses of 2017 data in the nation’s 30 largest cities,” Ames Grawert, senior counsel for the Justice Program at the Brennan Center for Justice in New York, told the Washington Times. The number of cases of manslaughter and murder dropped 0.7 percent in 2017 from the prior year, the report said. Rapes rose by 3 percent and aggravated assault rose by 1 percent, but overall violent crimes dropped 0.2 percent, the report added.